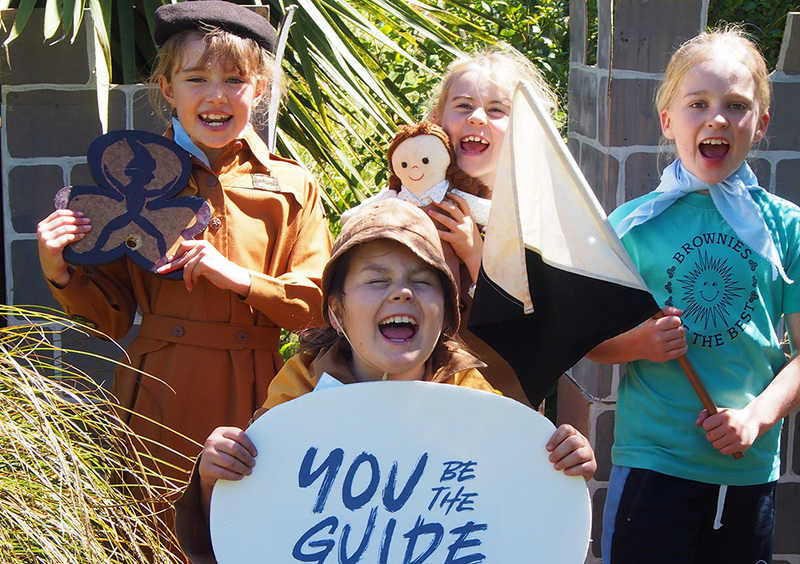 Vintage and fairy-themed activities mark 100 Years of Brownies | GirlGuiding New Zealand - You be the guide! 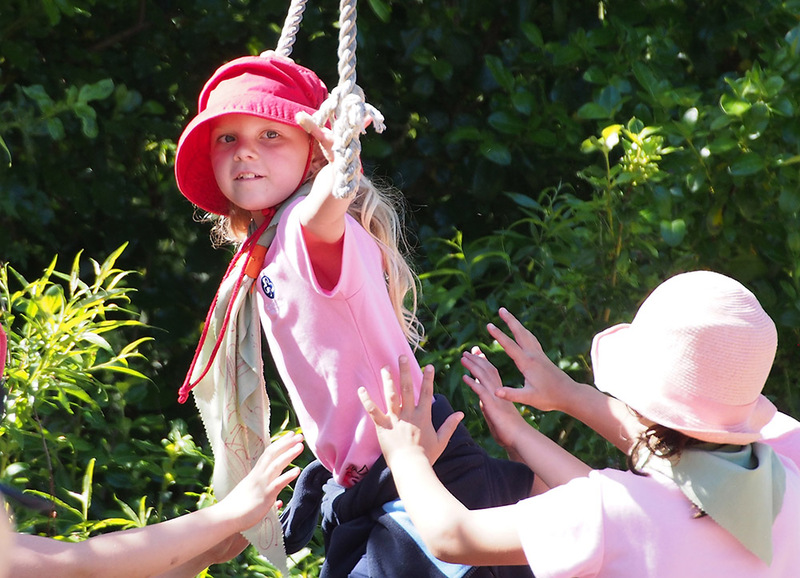 Over 100 Canterbury girls recently attended ‘Fairy Revels’ at Kimihia in Christchurch to celebrate 100 Years of Brownies in New Zealand. The two-day November event was organised by GirlGuiding New Zealand volunteers and had girls’ minds buzzing and bodies aching after an action-packed two days. The girls challenged themselves on the low ropes, practiced their team work, experienced cooking apples on buddy burners and enjoyed fun science activities. “Seeing the girls’ excitement and enthusiasm to try new experiences, from semaphore to hut building, tinkering to cooking, and everything in between, is a real buzz”, says Guiding Volunteer Deborah Riddler. GirlGuiding New Zealand camping experiences allow girls to meet other like-minded girls from the wider region and provide an opportunity to not only have fun, but also try new things and challenge themselves in a supportive environment.